For fast year-round hiking or as an everyday winter shoe, the sleek Samaris Low with an X-LT sole provides solid, lightweight protection. Engineered from tough wearing endurance mesh with extra space around the toes to allow natural movement on climbs. A seam-sealed waterproof/breathable ISOTEX membrane and HYDROPEL upper treatment delivers breathable, weatherproof performance. Weight-saving X-LT sole technology combines shock-absorbing cushioning at the heel with a hardwearing carbon outsole for lasting comfort on tough hikes. Weighs 425 grams. 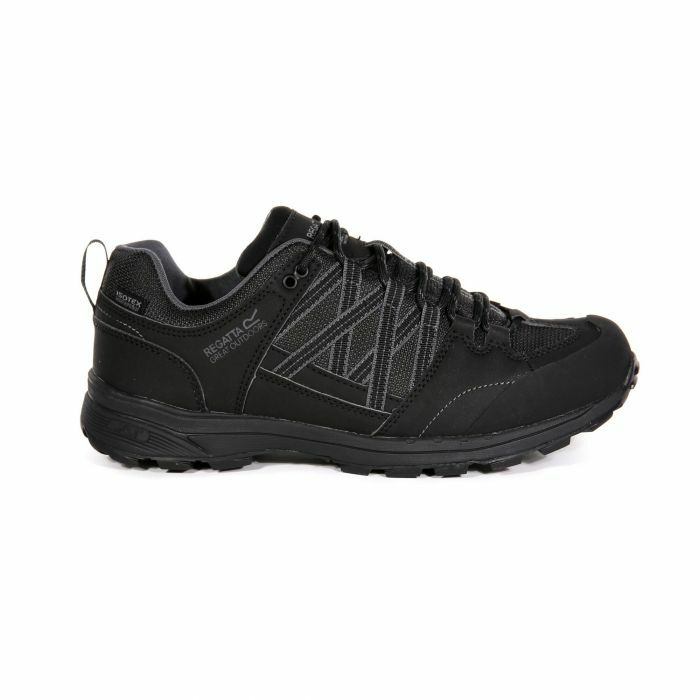 Service: Had to change a pair of walking shoes, too small, the change was hassle free and the refund came through quickly. Shoes are comfortable and great value in the sale.